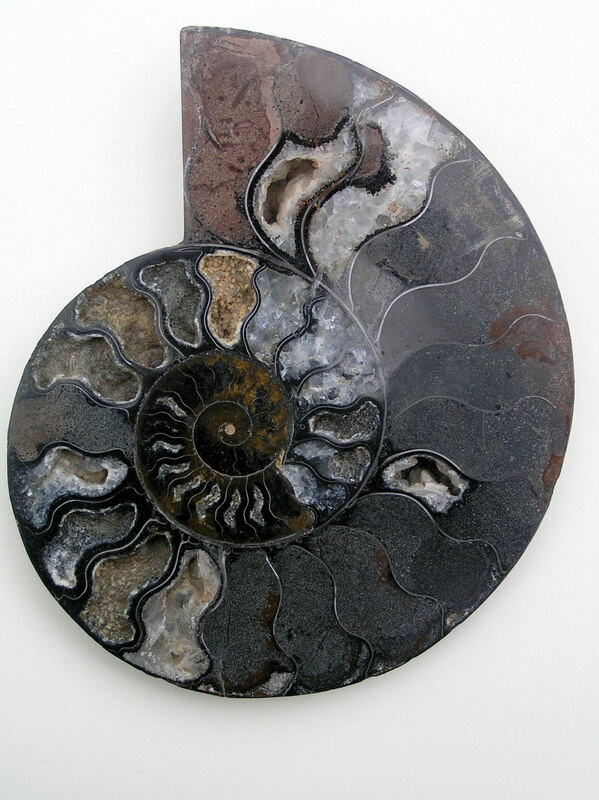 Fine quality cut and polished ammonites from Madagascar. 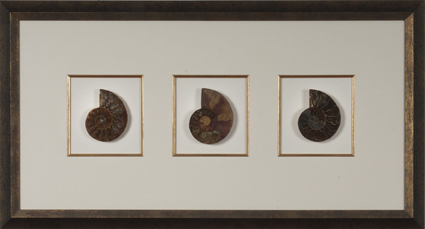 These ammonites show clear chamber structure and good crystallisation. 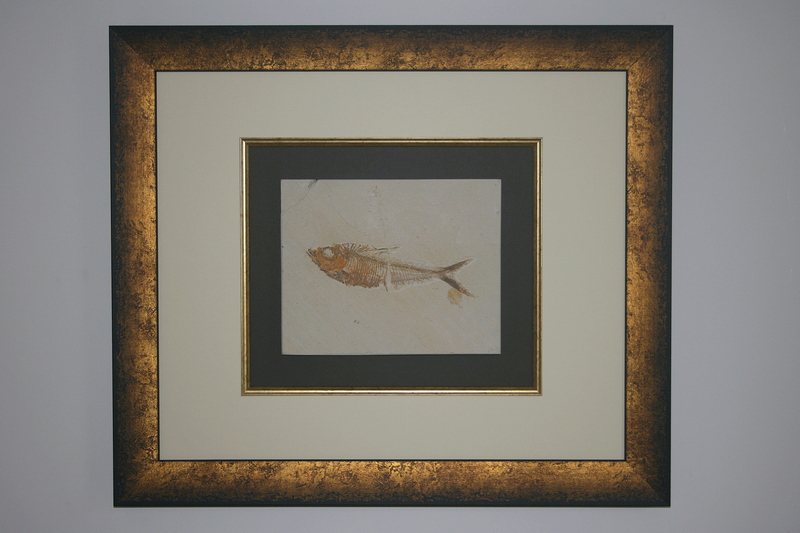 Available in dark and medium wood frames. Beautiful, naturally white, whole ammonites from Madagascar. 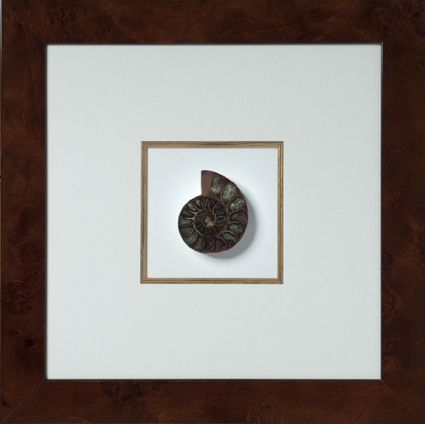 The finest quality cut and polished ammonites are framed in burr elm to create a stunning display. 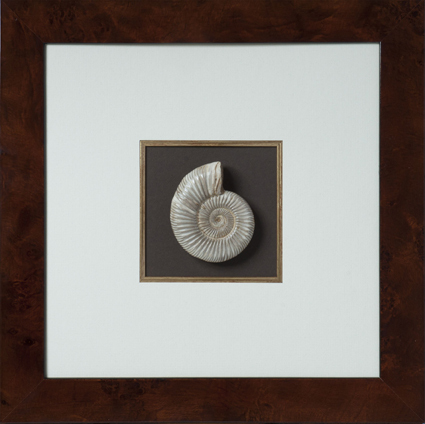 Pale, hand polished, natural ammonites framed in burr elm and on a contrasting background. 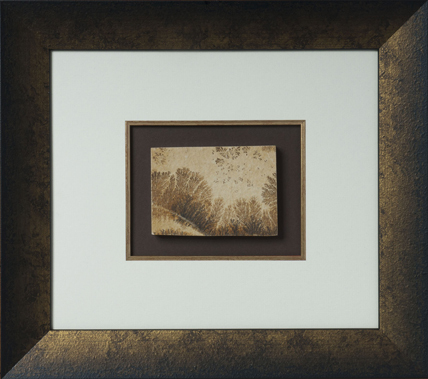 Large, cut and polished ammonites, framed with the clean lines of a lightly distressed gold frame. 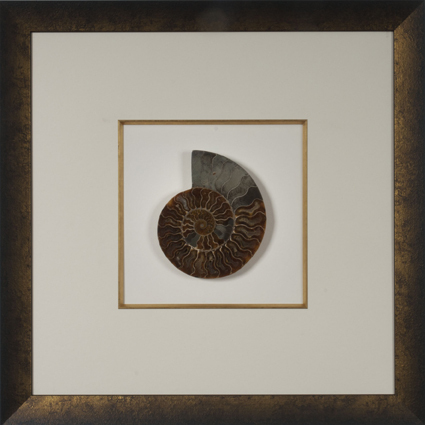 Very large AAA+ grade cut and polished ammonites framed in a classic Black and Gold frame. 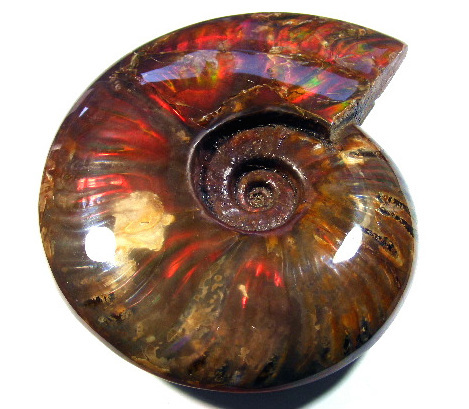 The colours and crystals in these ammonites are wonderful. 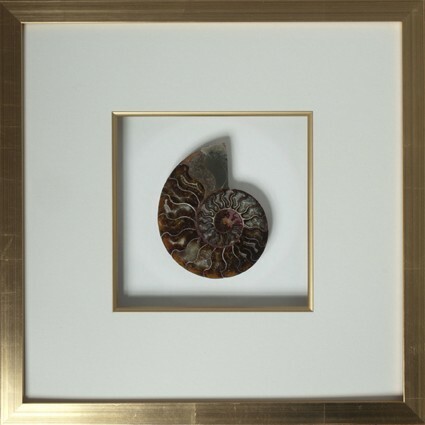 Premium quality, cut and polished ammonites in a Black and Gold frame. 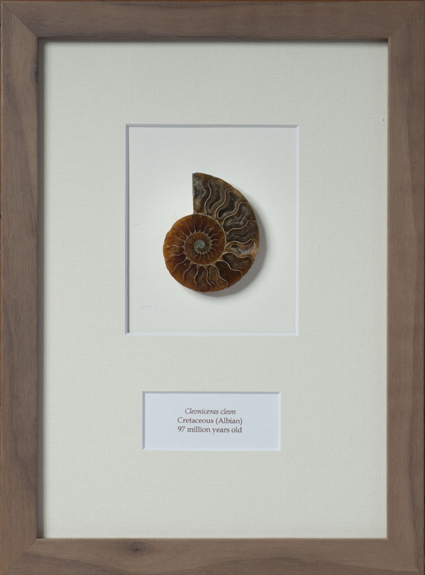 We have a small selection of extremely rare ammonites which we frame. These items are not always available and when they are it’s not for long. Large and well preserved teeth from this massive 110 million years old carnivore. Big teeth from this 70 million year old, marine dinosaur are very impressive. 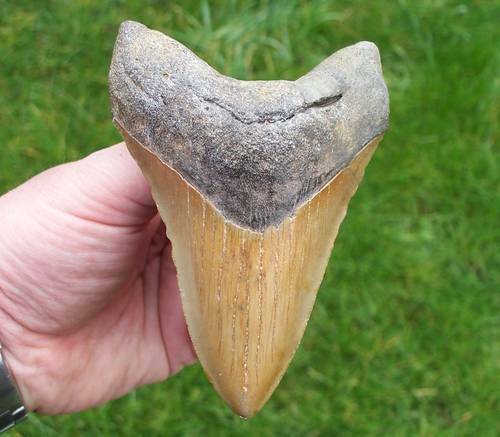 Not a dinosaur but a frightening tooth, none the less, from a 70 million year old carnivorous fish. 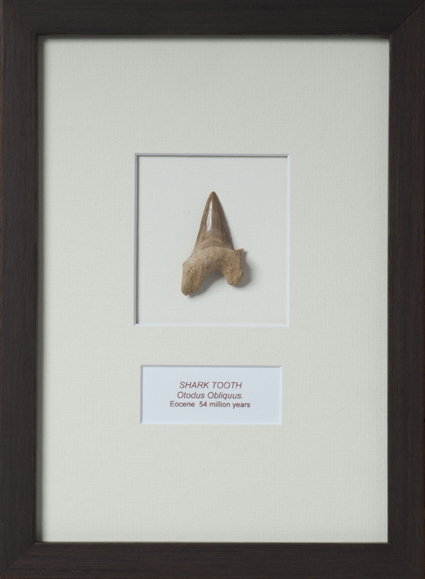 A shark, about the size of a great white, which swam the seas 54 million years ago. 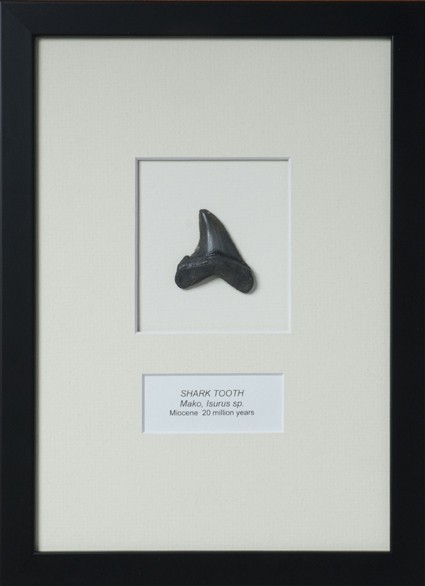 Stunning black teeth from this now extinct ancestor of the Mako shark. 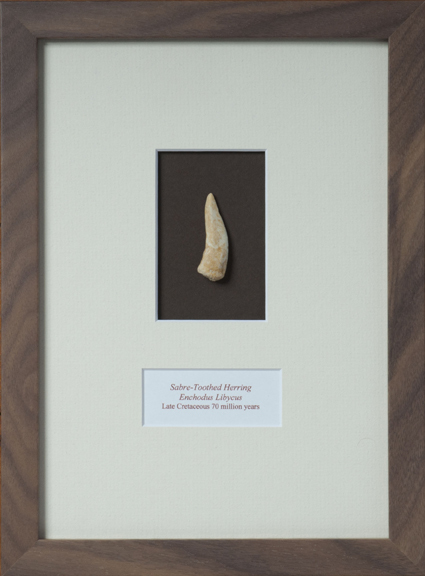 Miocene period, 20 million years. The biggest shark to ever live grew to about 20 metres in length. 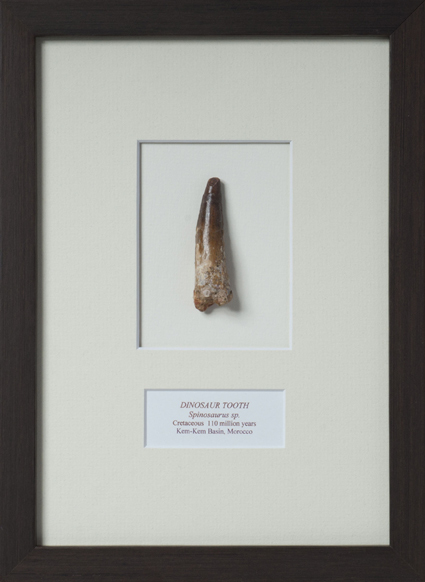 These well preserved teeth are found in North California and come in a range of colours. 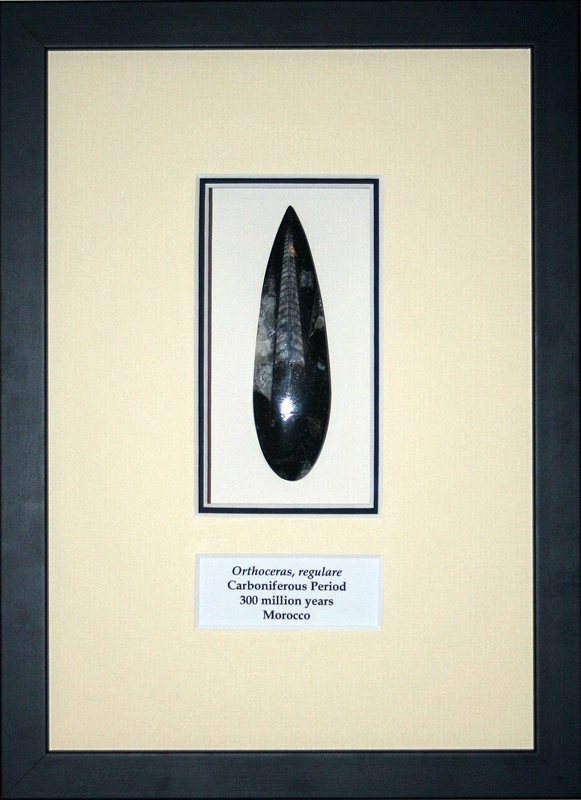 Miocene Period, 15 Million Years. Small but perfectly formed examples of Knightia and Diplomystus from The Green River formation in Wyoming. Groups of small Knightia from the “Puddle Layers” in Wyoming, USA. 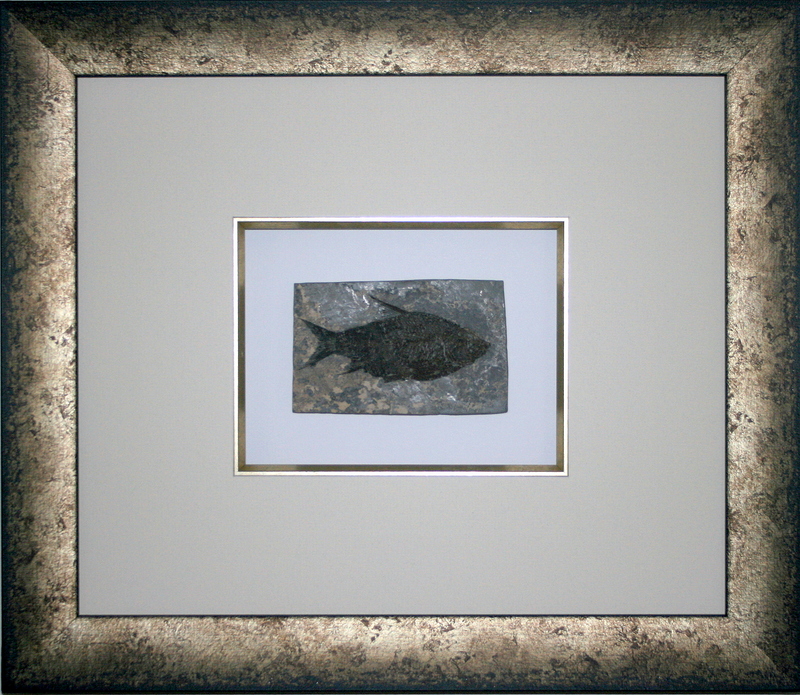 A variety of larger single fish are available from The Green River Formation, Wyoming, USA. 55 million years old. Diplomystus sp. Rare Jianghanichthys Fish from Hubei Province China. With the increasing prosperity in China these fish are becoming very difficult to obtain. Cretaceous Period 125 Million Years Old. 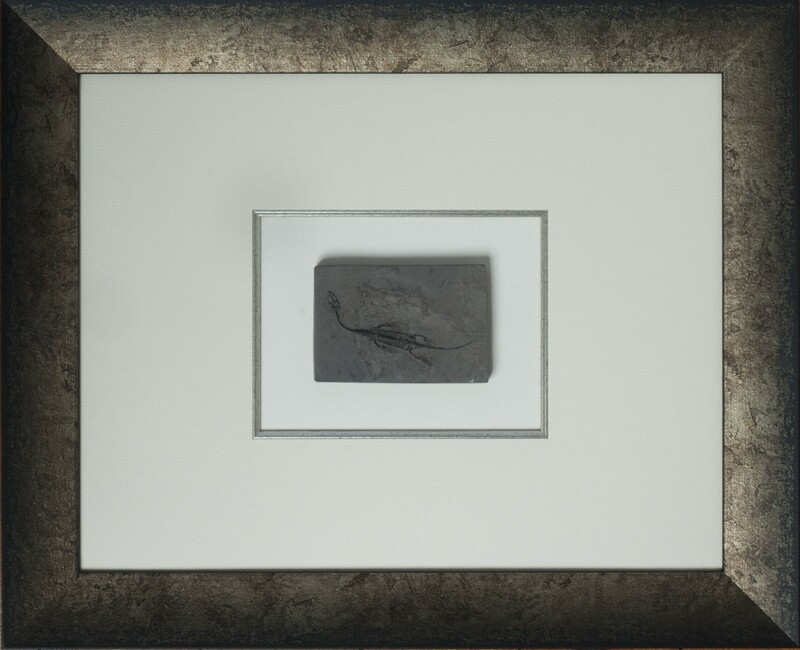 A fine clear fossil of this marine reptile, preserved in volcanic ash. a few available for sale in the world today. 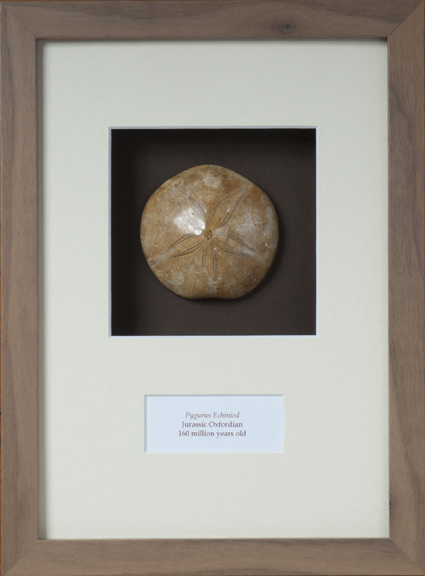 Permo-Triassic Period 220 Million Years Old. A strong-boned reptile, thought to be the ancestor of the Triassic Plesiosaur. with the Guizhou Province being the only known location for these reptiles. Jurassic Oxfordian 160 million years old. 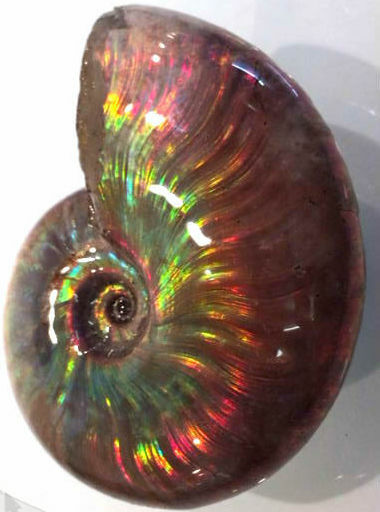 Highly polished single examples of this 300 million year old sea creature. 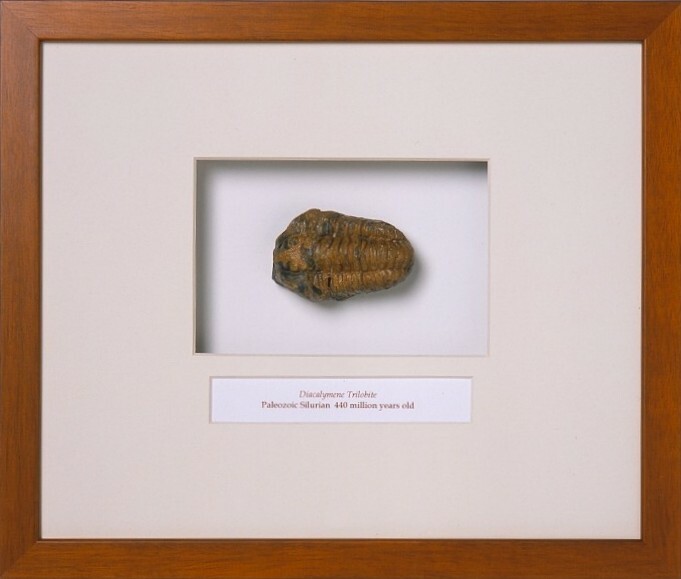 Some of the most amazing and fascinating forms exist amongst the trilobites. ore bizarre varieties are being discovered every day. 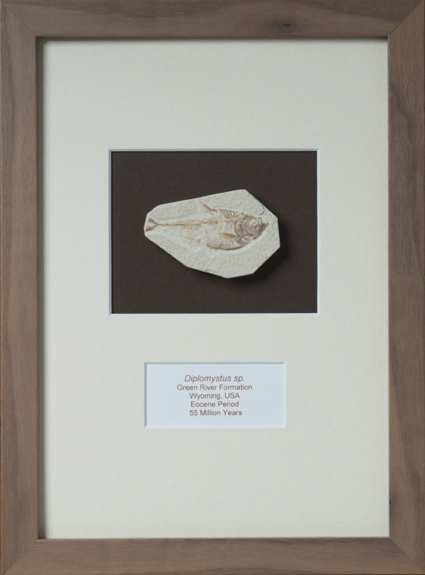 Most of our examples date from the Silurian period 400 million years ago. 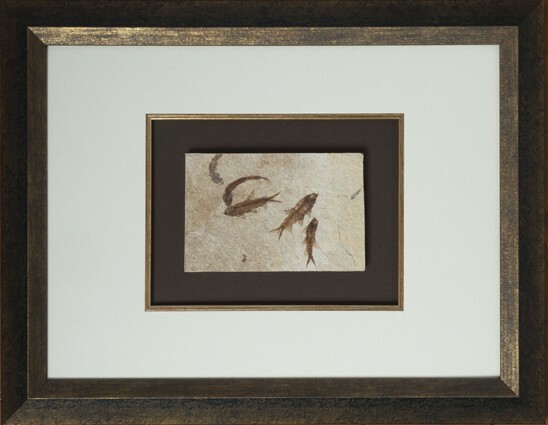 The three dimensional detail in these fossil sea creatures is amazing. Dating back 420 million years, they come from Alnif, Morocco. The oldest fossils on earth! 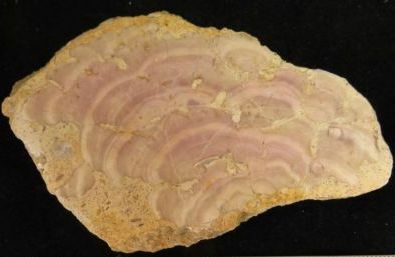 Slices have been cut vertically through the fossil showing the growth lines. 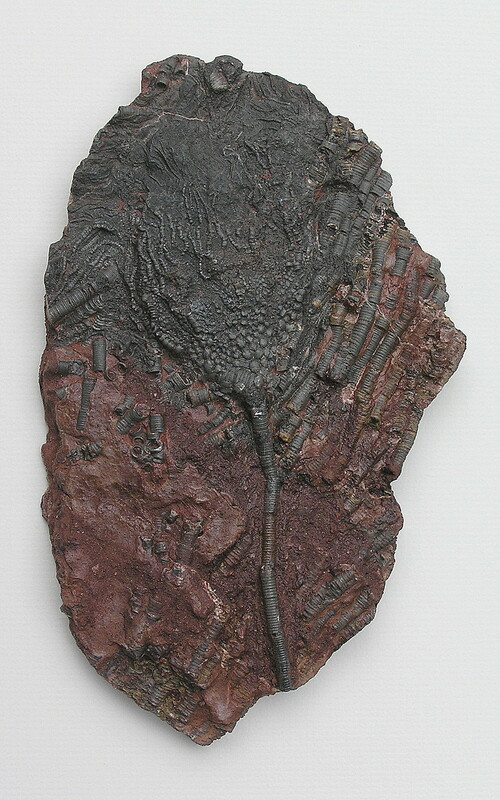 150 million years old, from the Jurassic rocks of Chedworth, Gloucestershire. The colour is caused by boron and is thought to be a relic of the original pigmentation of the algae. 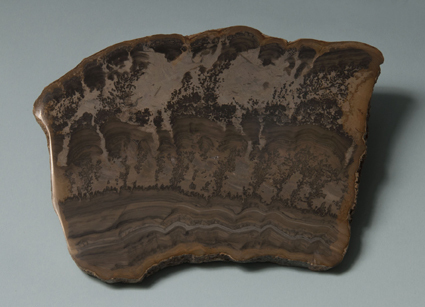 220 million years old, from Bristol. 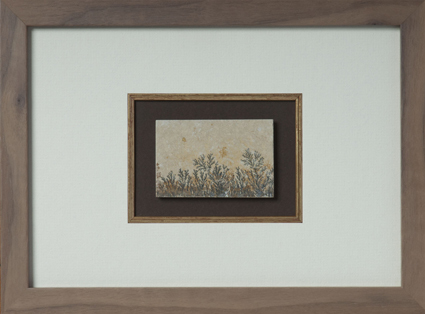 A misty, tree studded landscape like image created by fossilised blue/green algae or stromatolite. 300 million years old from Illinois, USA. 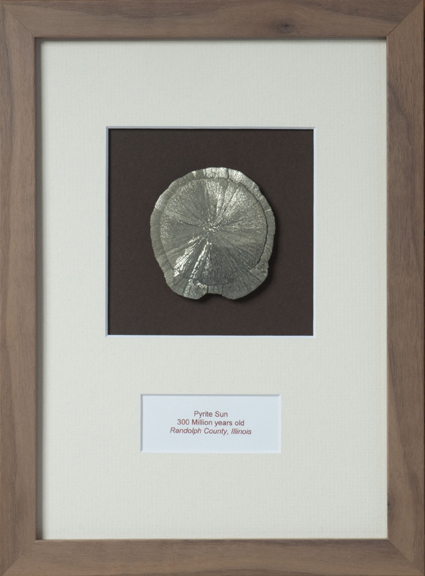 Pyrite is found in numerous different shapes and forms. 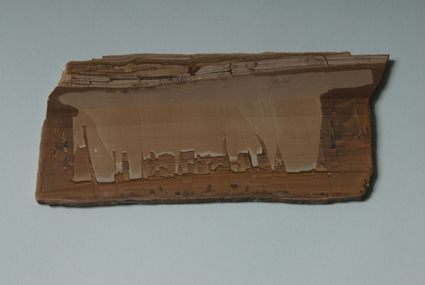 between tightly spaced layers of shale. 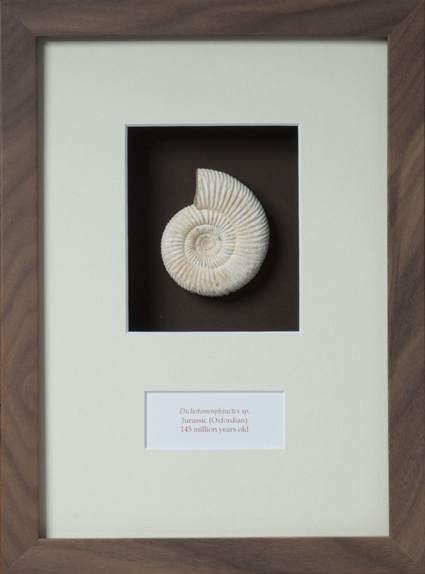 All of our dendritic limestone comes directly from Solnhofen in Germany. The landscape-like patterns are caused by mineral deposits trapped between the layers of limestone. 50 million years old, Eocene period. 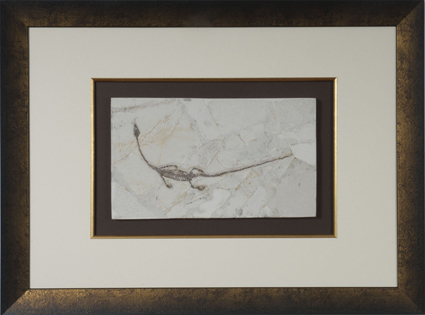 “Landscape stone” is found exclusively in Arno, Tuscany, Italy. 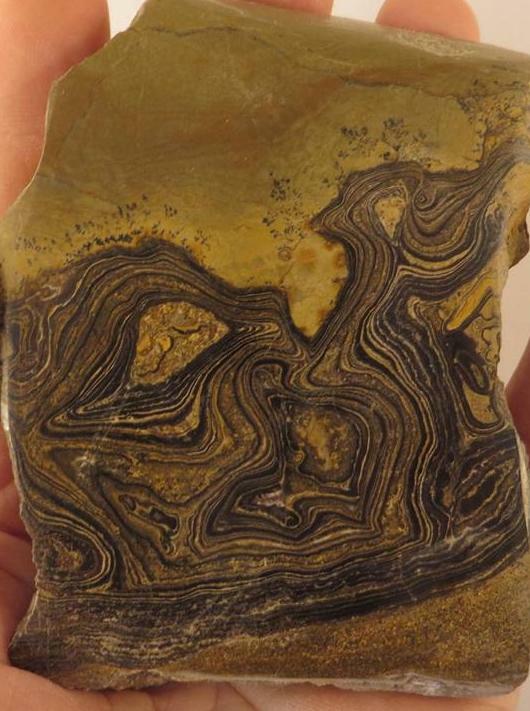 The beautiful patterns were created when the earth’s movement fractured the stone. Water passing through these cracks then reacted to the oxides in its chemical make-up.